Joe Raedle / Getty ImagesDisney’s Grand Floridian Resort. Resort employees are now required to enter each room at least once per day. There is speculation that the changes were inspired by the October shooting at the Mandalay Bay Resort and Casino in Las Vegas. If you stay at a Walt Disney World resort in the coming months, you may have less control over when cleaning and maintenance staff enter your room. Some resorts are beginning to replace “Do Not Disturb” signs on guest rooms with signs that say “Room Occupied,” Walt Disney World News Today reports. The change means that resort employees can enter your room while you’re in it, but will attempt to alert you before doing so. Employees are now required to enter every room at least once per day. 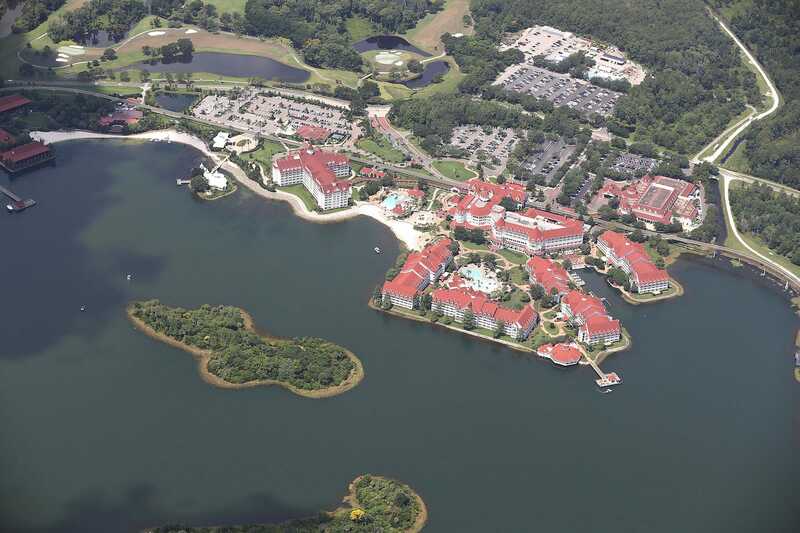 These changes have gone into effect at the Grand Floridian Resort & Spa, Polynesian Village Resort, and Contemporary Resort near the Magic Kingdom, with other Walt Disney World resorts to follow soon, according to Walt Disney World News Today. Disney did not immediately respond to a request for comment, but there is speculation that the changes were inspired by the October shooting that killed 58 people at the Mandalay Bay Resort and Casino in Las Vegas, as many Walt Disney World resorts have rooms that give guests views of crowded areas below. The Mandalay Bay and its parent company, MGM Resorts International, are facing a number of lawsuits that claim the resort didn’t implement preventive measures that could have stopped the shooting.